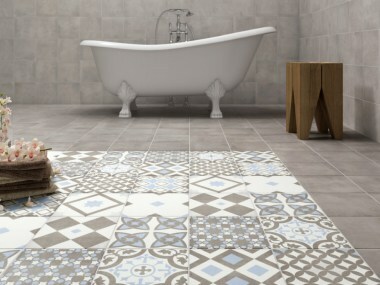 Floor Tiles 404 The requested product does not exist. 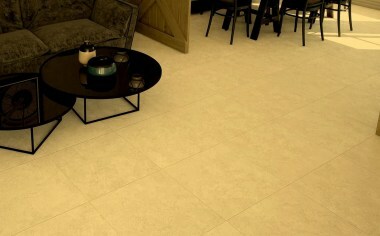 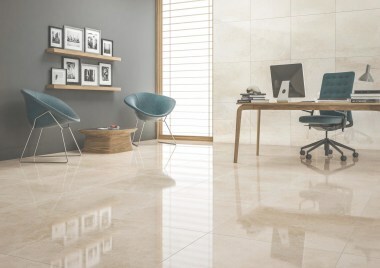 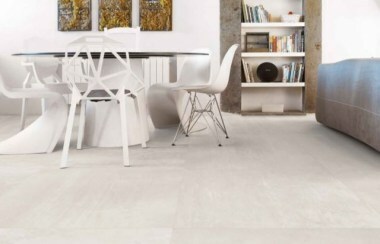 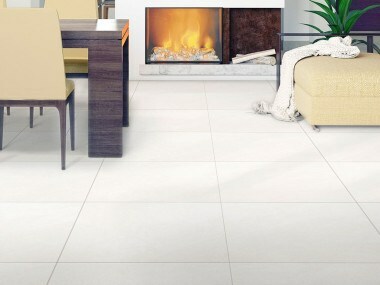 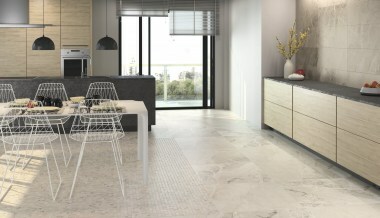 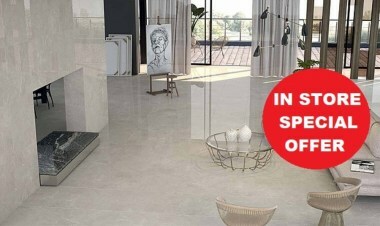 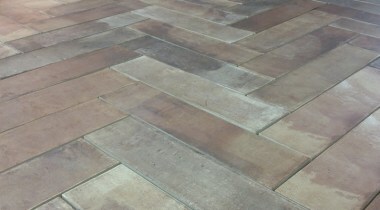 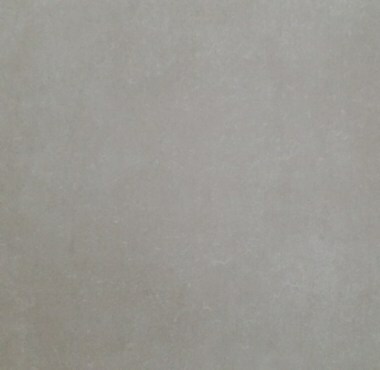 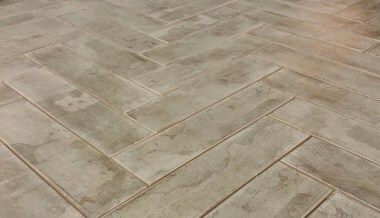 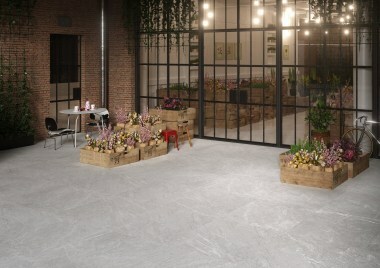 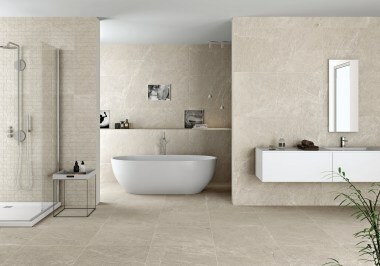 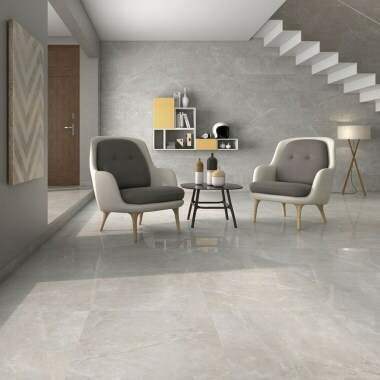 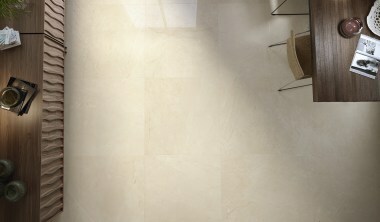 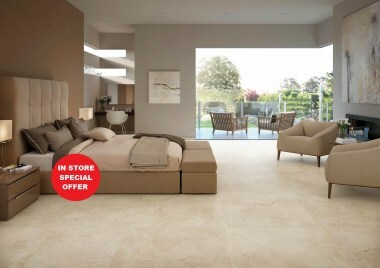 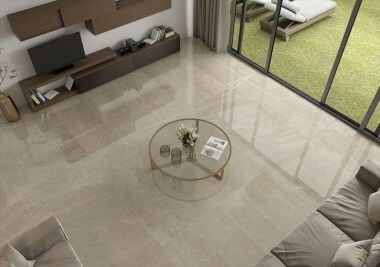 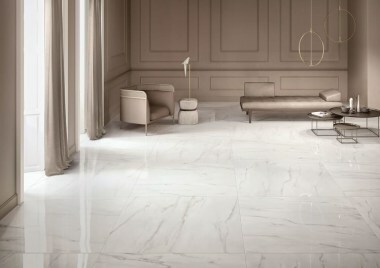 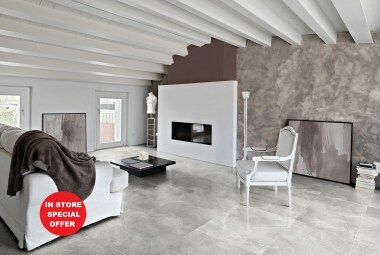 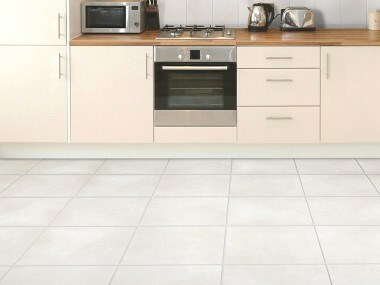 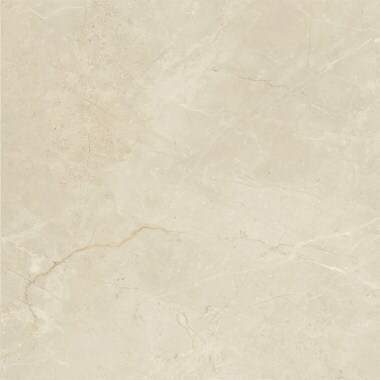 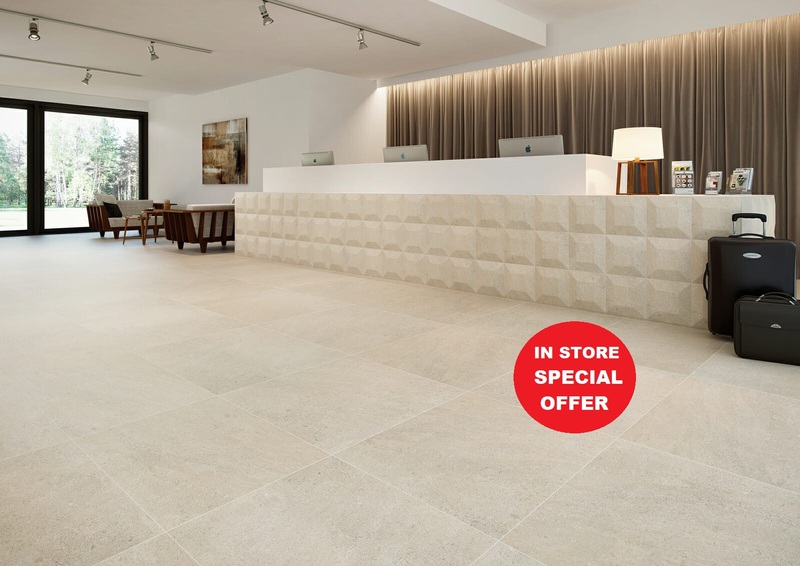 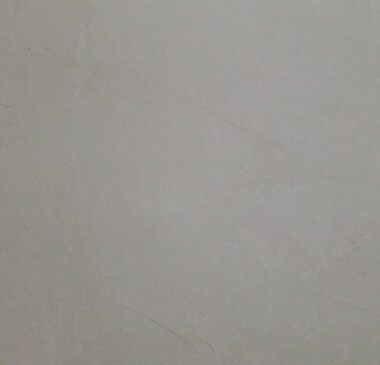 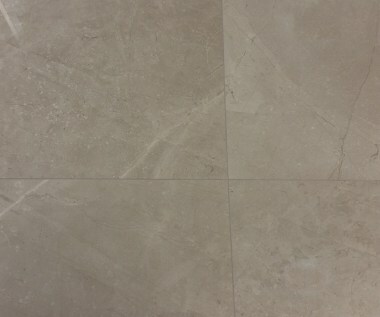 Plain Tile that can be used with a Large selection of Art Décor Tiles. 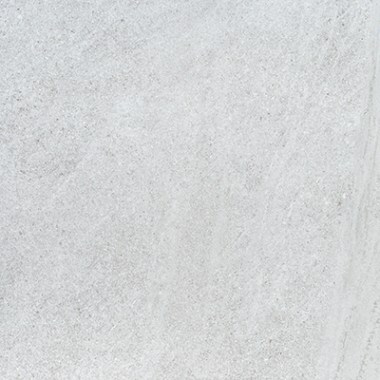 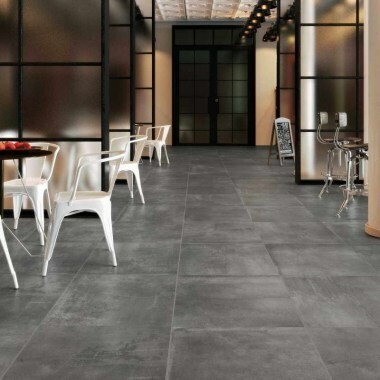 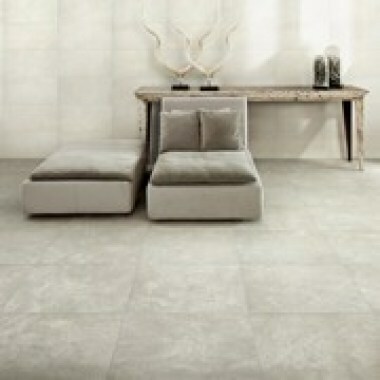 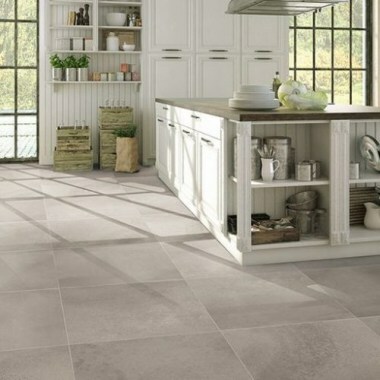 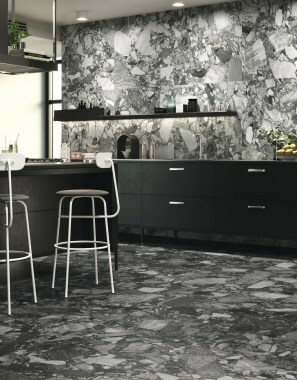 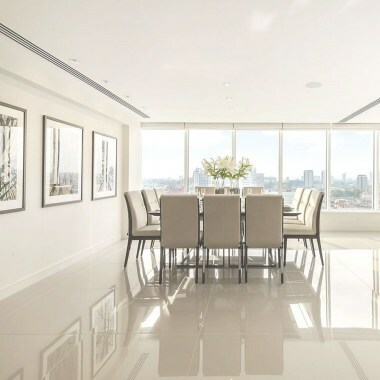 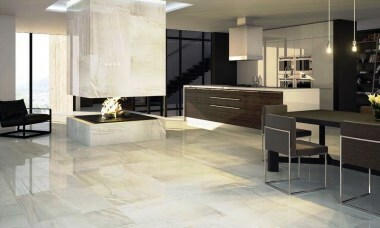 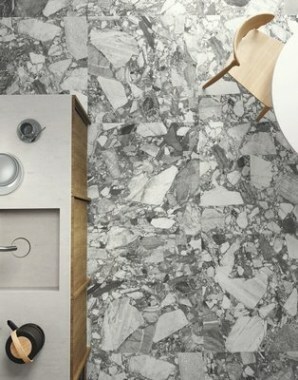 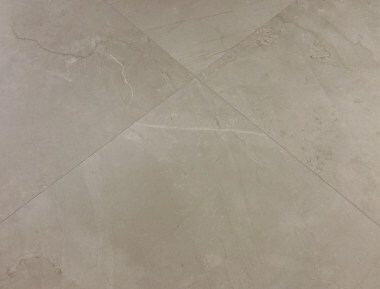 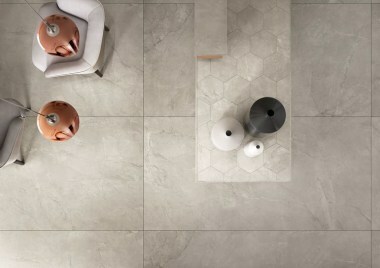 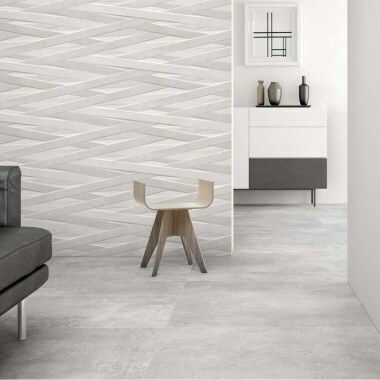 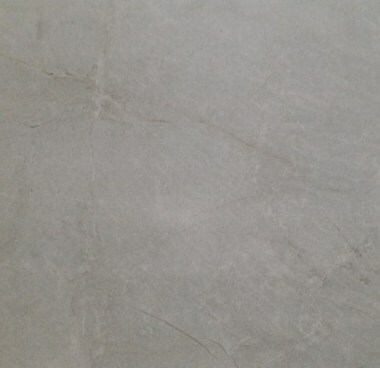 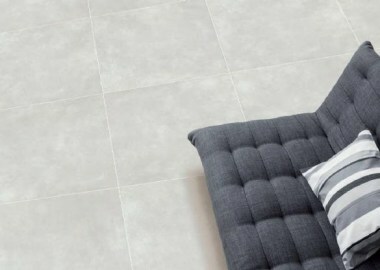 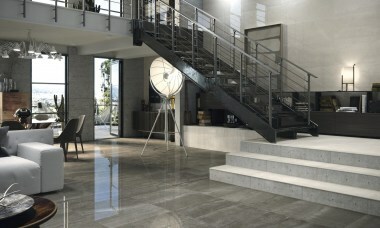 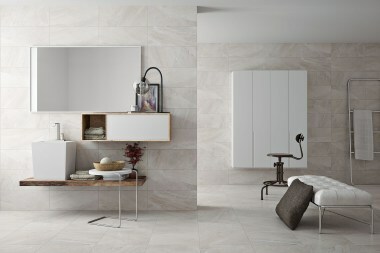 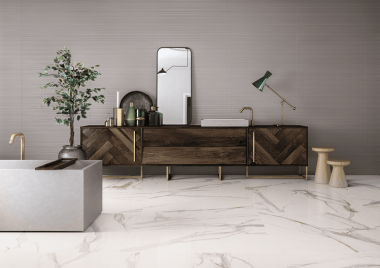 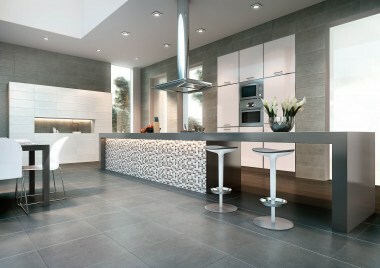 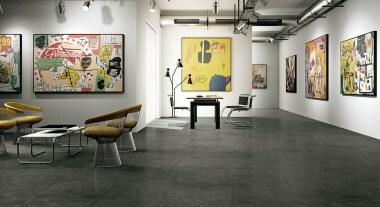 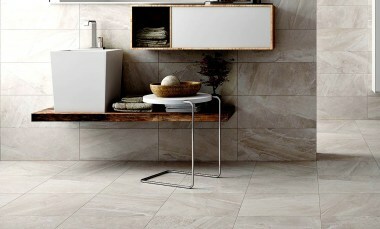 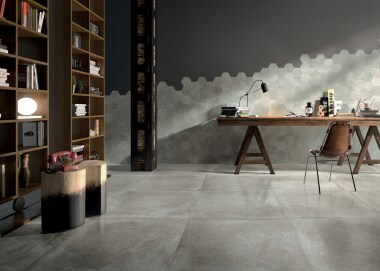 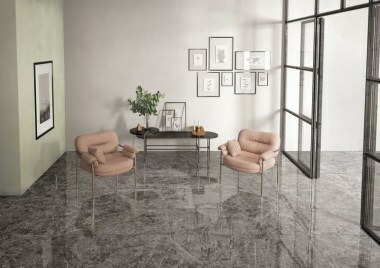 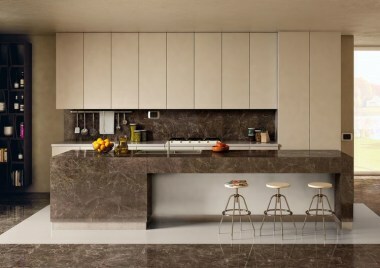 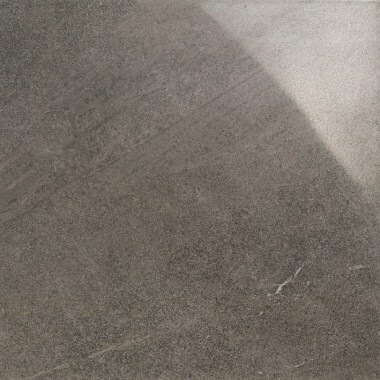 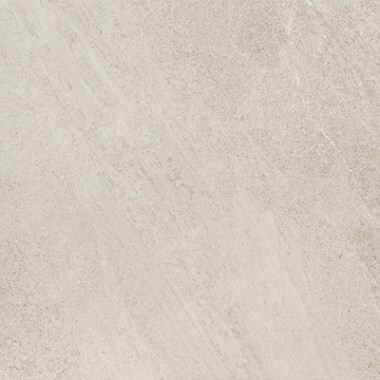 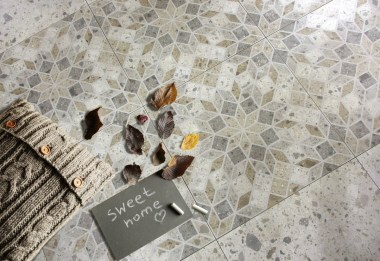 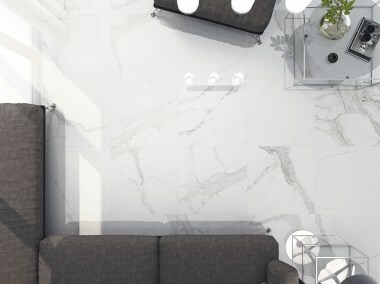 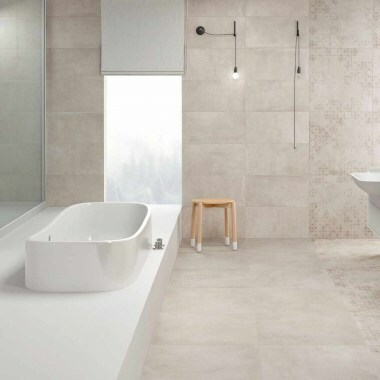 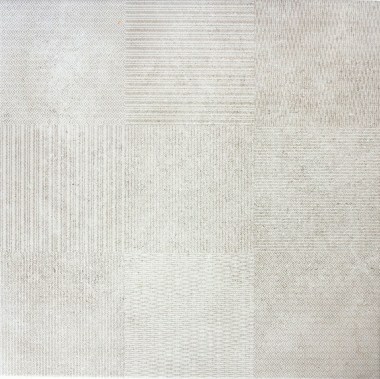 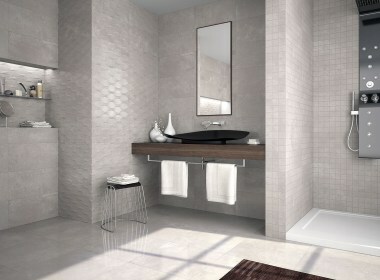 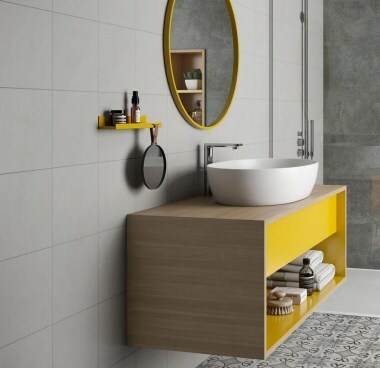 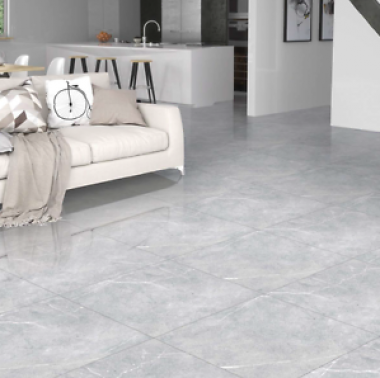 Plain Grey Tile that can be used with a Large selection of Art Décor Tiles.